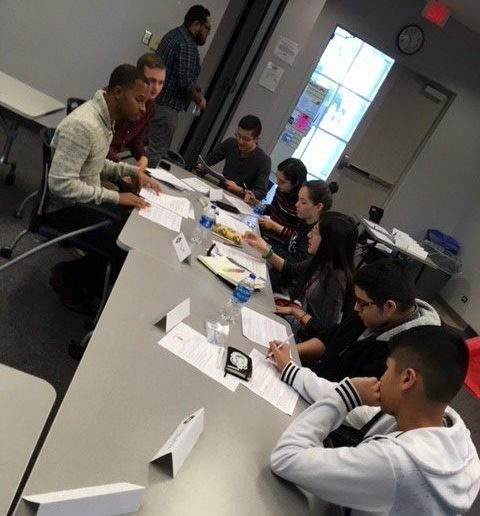 This fall, students in the Civic Leadership course served as policy analysts for the City of San Antonio’s Youth Commission. 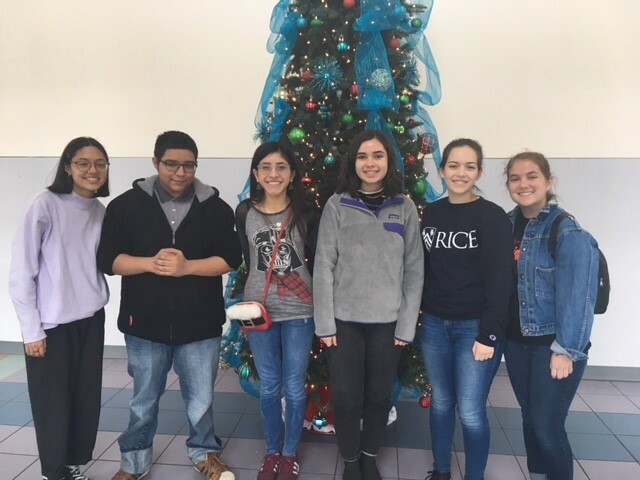 UTSA students conducted research on teen mental health, youth voice, the school to prison pipeline, and gun violence. Then they shared their policy recommendations with the high school students on the youth commission. 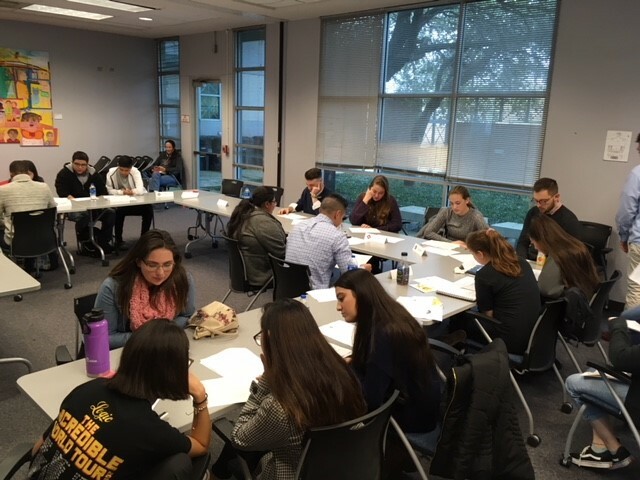 The Civic Leadership course is part of the College’s Minor in Civic Engagement program, offered under the Department of Public Administration. The Minor in Civic Engagement gives students a foundational understanding of civic participation and civic literacy. Students learn valuable leadership, research, and problem-solving skills. This interdisciplinary program is open to all majors at UTSA. To learn more about the interdisciplinary Minor in Civic Engagement, visit http://bit.ly/utsaceminor.